foot unit, including an extensive deck with a private Jacuzzi. 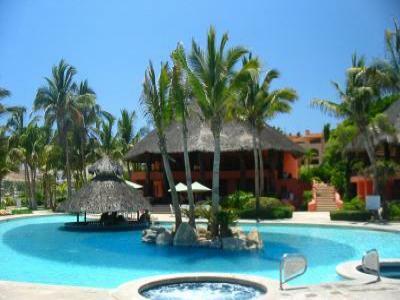 PLAYA DEL SOL luxury resort property. service daily for just $1,300 per week total. building. The rate for this beautiful unit is just $900 per week. on the beach in Los Cabos! . . . . Please call if you have any special requests. . . . . PENTHOUSE RENTAL for ...... $1,300/week. . . . . March 26 - April 2. Rental is $900/week. . . . . Inquire about availability for other periods.